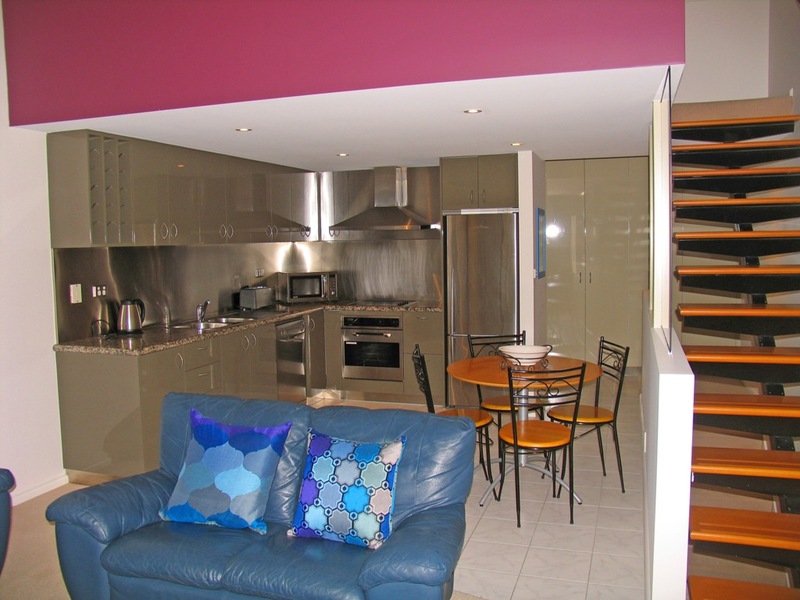 This two bedroom, fully furnished luxury apartment is on the eastern fringe of Hobart’s city centre within walking distance of the waterfront, restaurants and Salamanca Place. Complete with two bathrooms, study or third bedroom on a mezzanine floor, stainless steel appliances in the modern kitchen and a heated swimming pool in the complex – all you need to do is bring your personal items. Secure car parking on site. Contact the Agent today to arrange your personal inspection.